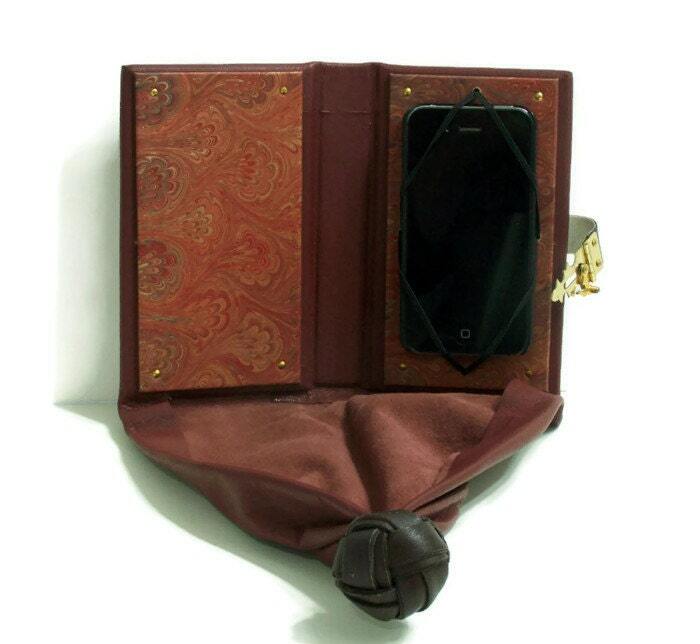 Want to carry your smart phone around at the Ren Faire and not have it be so obvious? It might take a bit more than setting your ring tone to madrigal music. So check out this handy case here on Etsy!